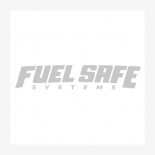 As a leading designer and manufacturer of fuel cell technologies, Fuel Safe provides the highest quality fuel cell fittings for all of our fuel cell products. 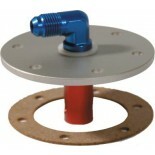 We offer fuel cell fittings, fill plates, fill valves, vent check valves, dry break parts, and much more. 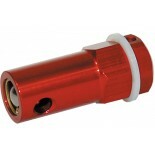 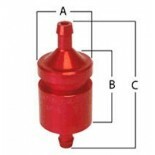 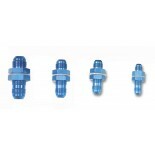 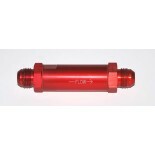 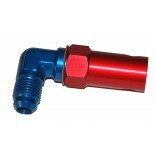 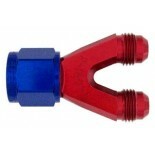 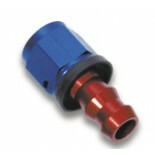 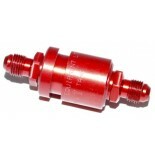 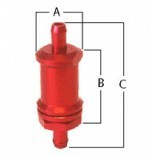 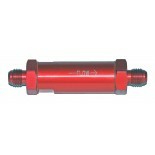 Fuel Safe fittings are perfect for racing applications and other high-intensity uses. 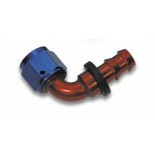 Our fuel cell parts have been used for a wide variety of purposes, including NASCAR. 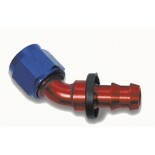 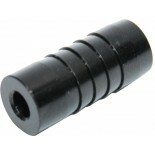 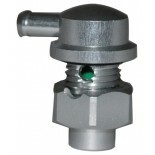 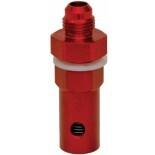 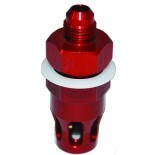 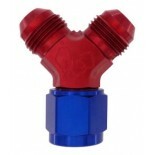 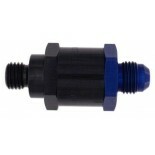 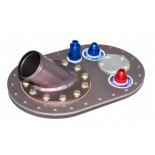 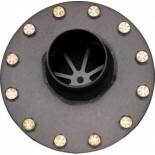 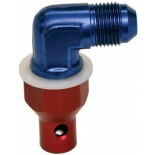 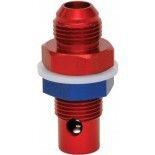 Order your fuel cell fittings from Fuel Safe!